The Waco Pages - Where Can I Get A Book? We Want to Get It right! 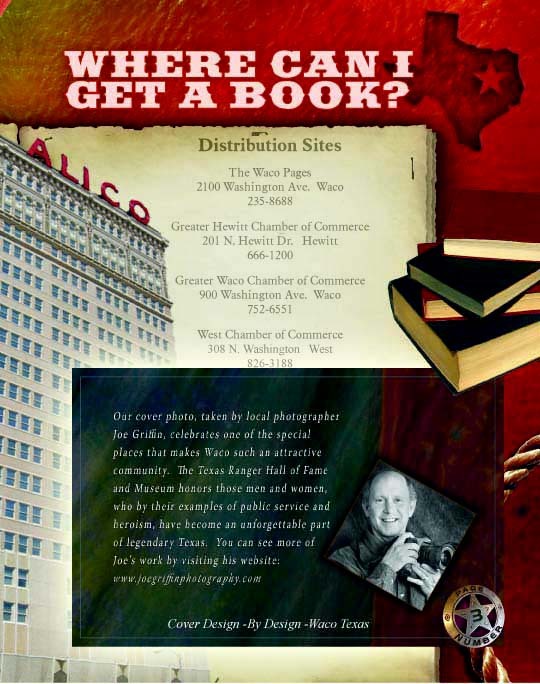 The Waco Pages is distributed to homes and businesses in McLennan County. The Tri-County Pages is distributed to homes and businesses in Limestone, Freestone, & Leon Counties. 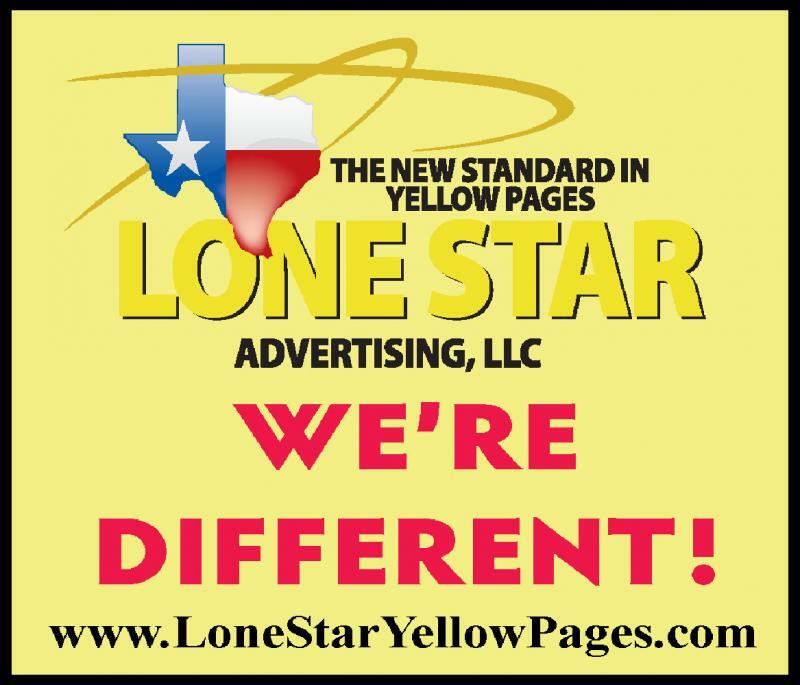 Copyright Lone Star Advertising L.L.C.. All rights reserved.